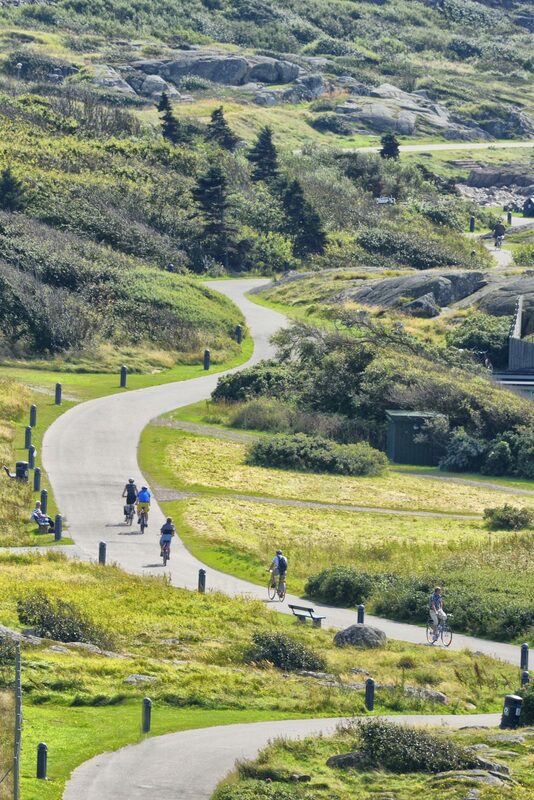 In the beginning of March, Kattegattleden, a cycle route located in the southwest of Sweden was awarded Europe’s Best Cycle Route for 2018. The prize was awarded at the cycle tourism and hiking fair “Fiets en Wandelbeurs” in Utrecht, Holland. Kattegattleden was established in 2015 and received the prize because of being near nature, the high quality experience offered and the broad options in services and accommodation available all along the route. 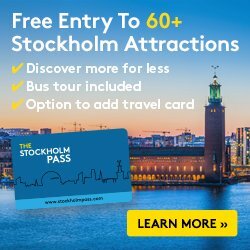 You should have it in mind if you are planning a bike trip or bike holidays in Sweden. 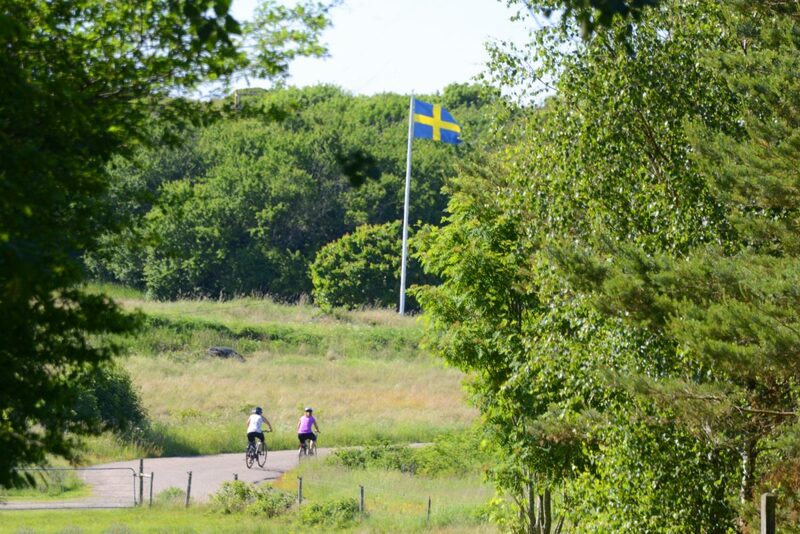 Kattegattleden is Sweden’s first national cycle route and extends over 370 kilometers (230 miles), the majority of them on paved roads, from the city of Helsingborg in Scania through the main cities in the region of Halland to Sweden’s second largest city Gothenburg in the West Coast. 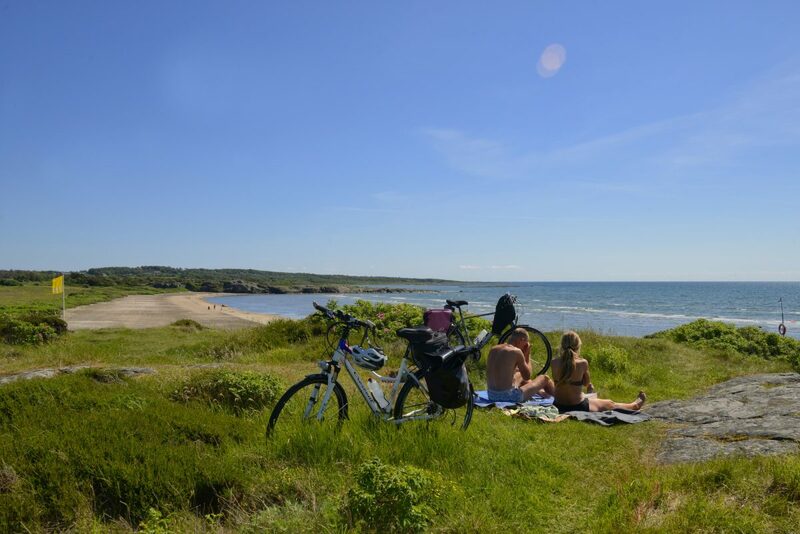 The cycle route works for advanced and beginner cyclist as well as for families with children and can be cycled in its totality in 8 different stages. Sandy beaches, stunning lookouts, old fishermen villages and romantic towns as well as historical sites are featured on the route. As an example, the renowned Sofiero Castle and its wonderful rhododendron gardens in full bloom during the months of May and June are one of the many spectacular things to watch. Along the route there is plenty of cafeterias and restaurants that serve local and seasonal food. 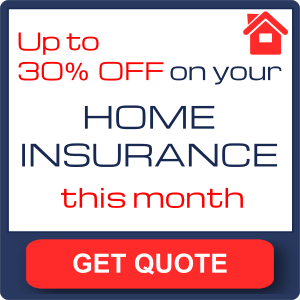 There is also a broad variety of accommodation ranging from hostels, bed & breakfast to camping and hotels many of them include spa and other water treatments that can help your legs recover after a day pedaling. 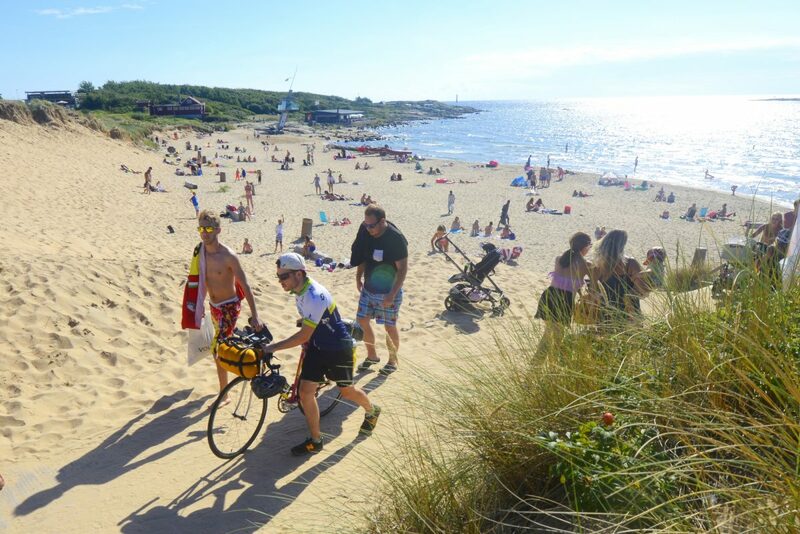 The route goes not only through beautiful coastal landscapes but also through historical cities like Helsingborg, Höganäs, Ängelholm, Båstad, Laholm, Halmstad, Falkenberg, Varberg, Kungsbacka and Gothenburg where every stop to enjoy and learn more about their history and culture will be welcome. 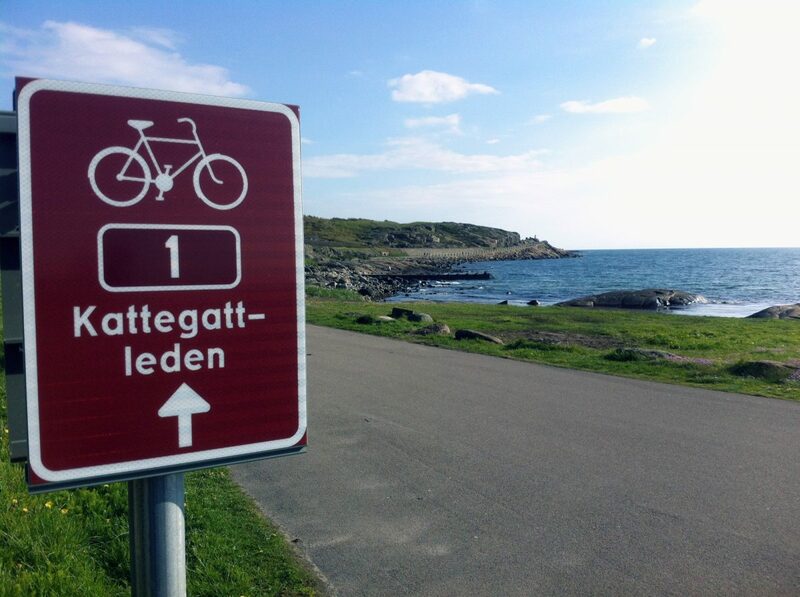 Kattegattleden has red and white signs featuring number 1 along the route. You can find a synoptical map here covering the route and if you are interested in getting to know more about it you can also download a 76-page PDF in English with all the details regarding the stages, accommodation, eateries and services. 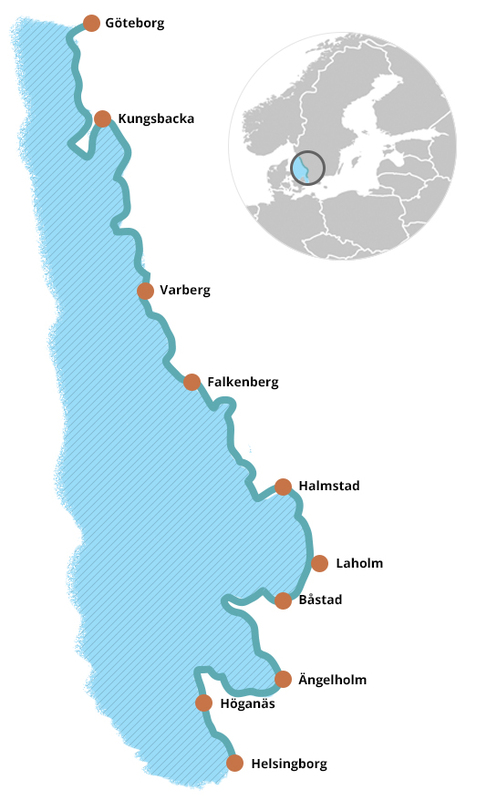 The official Kattegattleden’s web is also available to help you plan your cycle trip in this part of Sweden. And if you are into hiking Scania offers many walking trails and in the autumn even its own Hiking Festival in the city of Båstad.